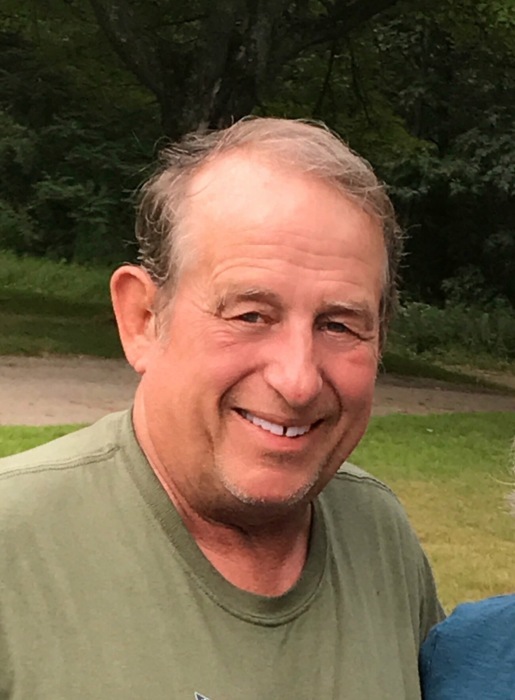 Dennis L. “Denny” Craycraft, 72, of Belding, passed away unexpectedly Wednesday, April 10, 2019 at home. Denny was born on July 9, 1946 in Luce County, Newberry, MI, the son of William and Bonnie (Holt) Craycraft. Denny graduated from Belding High School with the Class of 1966 Redskins. He proudly served his country in the United States Air Force; serving two tours in Vietnam. He later retired from the Riverside Correctional Facility, Ionia after 30 years of service. In 1979 Denny created CRAFT CHIMNEY SWEEPS which is still being run by his son Bill. As many know Denny was the driving force in creating and building the Veterans Park/Belding Freedom Wall in downtown Belding. He spent countless hours working with many groups and individuals on the wall, Memorial Day activities, the Soldiers and Sailors Relief Fund, if it involved Veterans Denny was on it. His endless energy and commitment to the welfare of our Veterans will forever be missed. Denny is loved and survived by his wife Ruth; his children; Bill (Diana) Craycraft of Lowell, Holly Noble of Belding and Joe (Amanda) Abbott of Lakeview, six grandchildren; Chase and Kyle Noble of Belding, Brylee and Bryce Craycraft of Lowell and Kira and Trenton Abbott of Lakeview, three sisters-in-law; Donna (Greg) Gunderson, April Rose and Debra Abbott and six nieces and nephews. Denny was preceded in death by his parents. Funeral services will be 1:30 PM Sunday, April 14, 2019 at the Belding High School Auditorium with Pastor Mike Simmons officiating. Visitation will be 2:00-4:00 and 6:00-8:00 PM Saturday at Johnson Feuerstein Funeral Home, Belding and one hour before the service at the school. 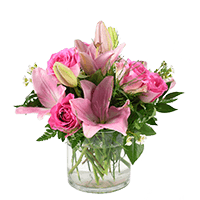 Memorials may be given to Wishes of the Family.